dynaCERT Inc. received the prestigious Gold Medal of the 2018 Edison Best New Product Award. The company was selected for the award for developing its HydraGEN Technology, which can contribute significantly to reducing the emission of harmful greenhouse gases. The HydraGEN technology was chosen as the topper in the Vehicle Advancements segment among the entries in the Energy & Sustainability category. 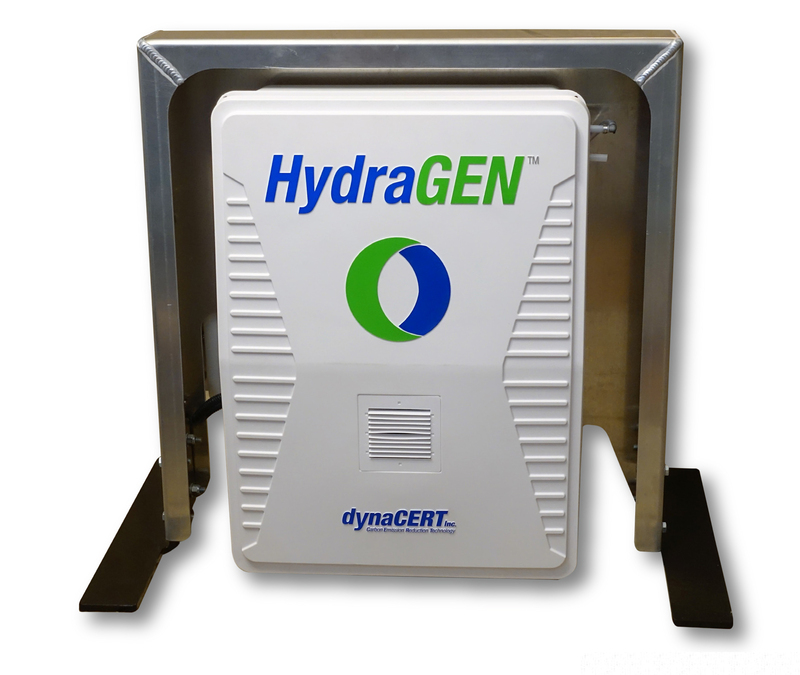 The HydraGen System technology electrolyzes distilled water to produce pure hydrogen and oxygen which is injected into the intake airstream of a diesel engine, thus increasing the energy produced during combustion. It is meant for vehicles having Class 6-8 engines and as these gases are mi9xed with diesel before combustion takes place, the diesel fuel burns faster and more completely, making engines more efficient an dgiving them greater power and torque. The system uses a smart ECU to adjustable and optimal levels of hydrogen and oxygen. On-road tests conducted by DynaCERT and accredited third party organizations showed that use of the HydraGen System reduced fuel consumption by 19.2 per cent while there was significant reduction in emission of greenhouse gases (10 per cent to 40 per cent) and particulate matter (over 65 per cent). synaCERT also says that use of this technology can increase engine oil life and overall engine life. From 1987, the Edison Awards have been given on an annual basis to recognize the most innovative new products, services and business leaders in the world. The awards recognize excellence in human-centered design, new product and service development, innovation and marketing and the contest is open to organizations across the globe. The awards celebrate the achievements of Thomas Alva Edison, the renowned inventor who received as many as 1,093 U.S. patents and became a household name across the world. The Edison Awards are meant to commemorate his persistence and excellence while reinforcing the human drive for innovation, creativity, and ingenuity. According to the Edison Awards, the winners of the awards represent “game changing” products and services, as well as excellence and leadership in innovation based on four criteria: Concept, Value, Delivery, and Impact. An Edison Award serves as a significant third-party endorsement.